Our latest print mag is hitting the shelves of our 100+ stockists this week – and your doormat if you are a signed up supporter of London Food Link. 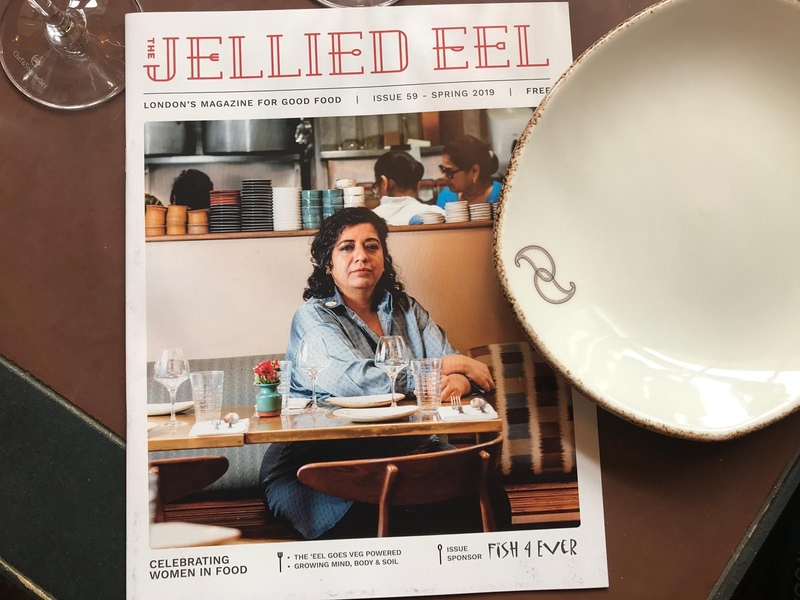 Our cover star for this issue is Asma Khan, the founder of Darjeeling Express and one of our thirty Women in Food named as part of this year’s Urban Food Awards, run with the Mayor of London. We also take a look at some of Sustain's (the charity behind our mag) campaigns through the lens of our favourite 'eel features. To say thank you to London Food Link supporters for helping us produce and print the magazine, we post each issue straight to your door. This is just one of the benefits of joining the network – join us today! Otherwise, you can grab a copy (while limited stocks last) from more than 100 of our lovely friends around town. Sign up for the latest good food news and stories.